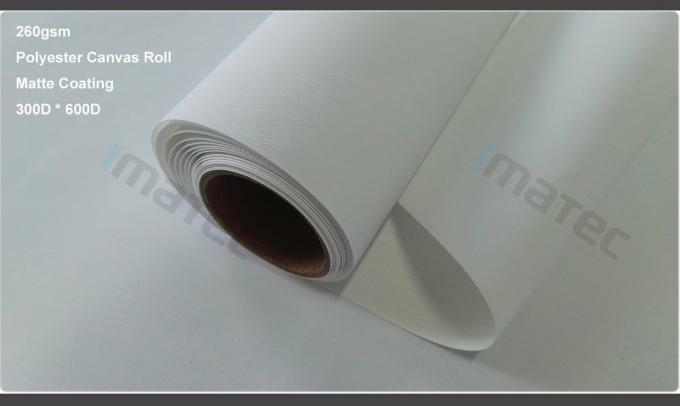 260 gram printing canvas is the most popular specification among polyester canvas rolls. This canvas is Optimised for aqueous pigment inks printing. The canvas has white matte furface coating, with 300D*600D texture. 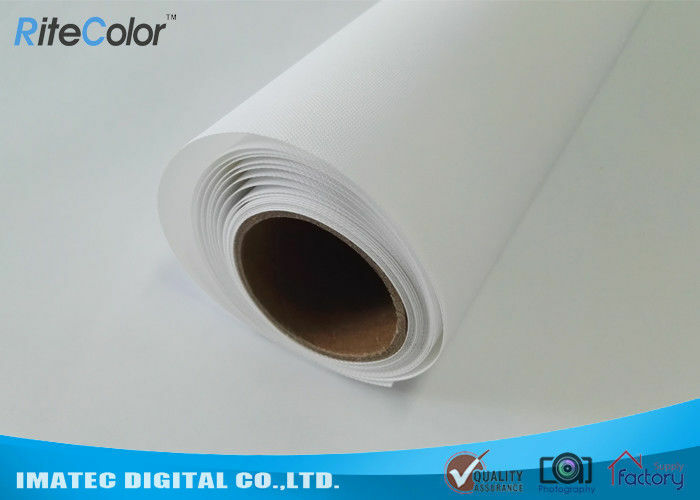 This product is designed for indoor use, and waterproof, with wide color gamut and color expression. 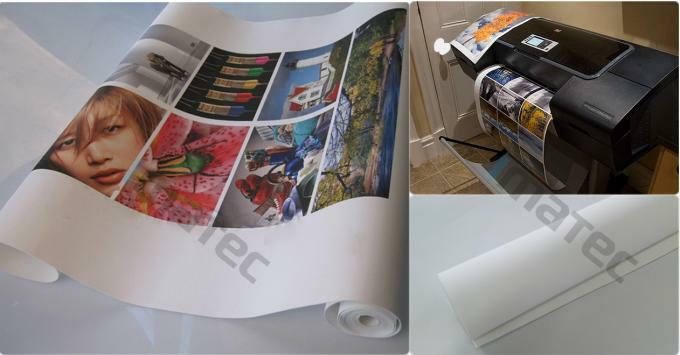 It is widely used for indoor decoration, posters, banner display, portrait etc. IM-604 Waterproof Matte Polyester Canvas 220gsm 24",36",42",44",50",60"